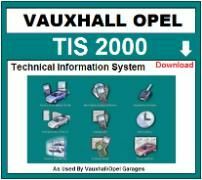 This Vauxhall TIS 2000 workshop manual covers detailed job instructions, mechanical and electrical faults, technical modifications, wiring diagrams, service guides, technical bulletins and more. This Vauxhall Repair Manual enables users to diagnose, maintain and repair Vauxhall Vehicles. 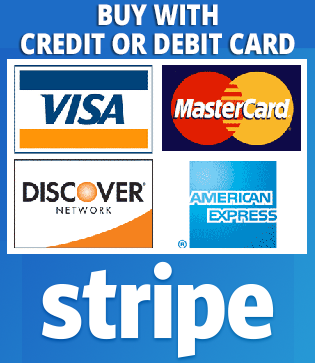 Simply the best info, quick easy repairs every time.